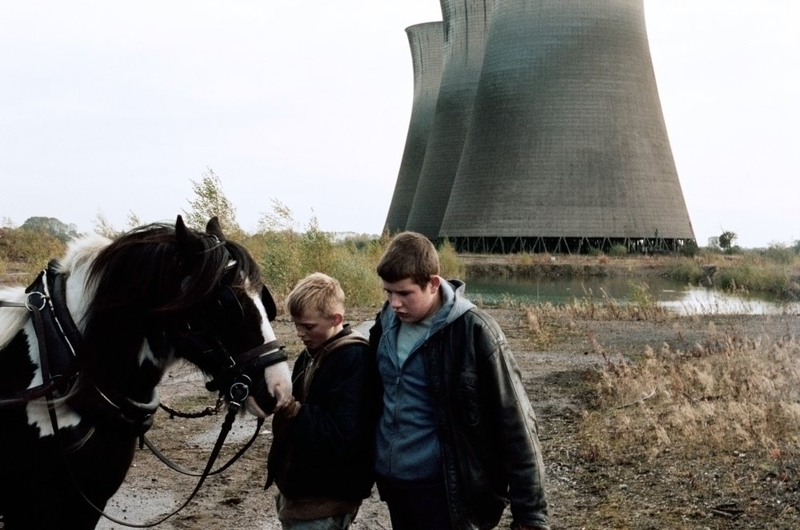 The Selfish Giant is a contemporary socuial drama set on the outskirts of Bradford. 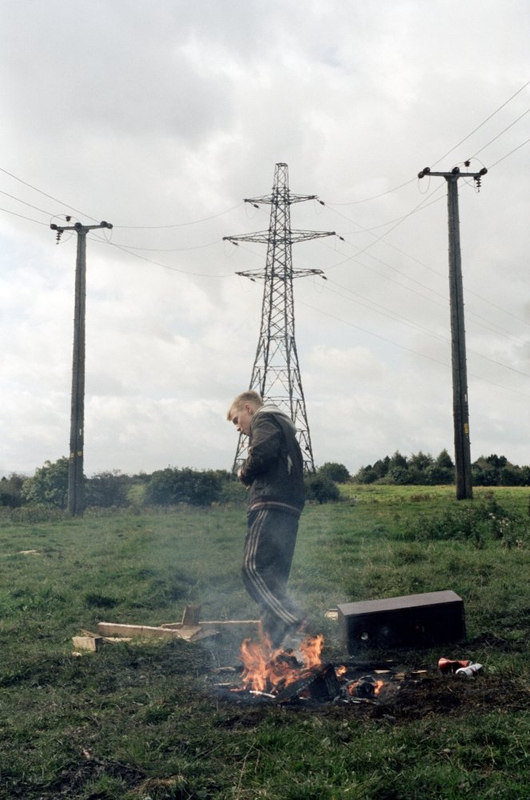 The film follows 13-year-old Arbor (Conner Chapman) and his best friend Swifty (Shaun Thomas). Excluded from school and outsiders in their own neighbourhood, the two boys meet Kitten (Sean Gilder), a local scrapdealer. 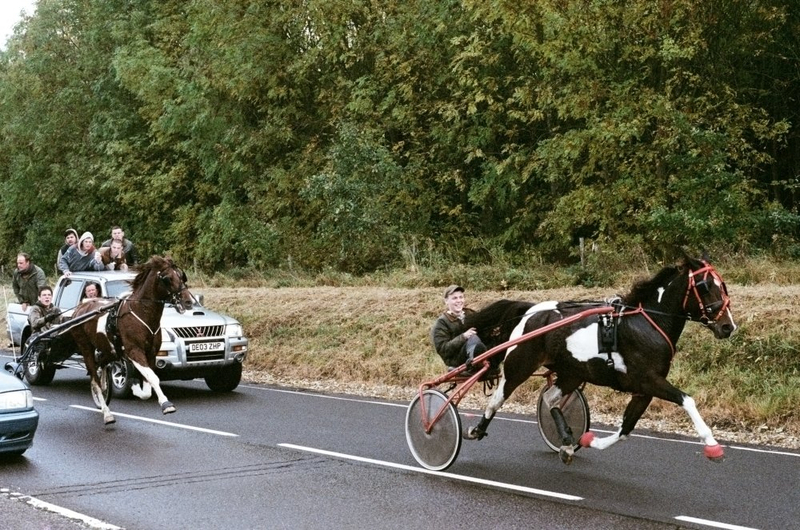 They begin collecting scrap metal for him using a horse and cart. Swifty has a natural gift with horses while Arbor mimics Kitten - keen to impress him and make some money. However, Kitten favours Swifty, leaving Arbor feeling hurt and excluded and driving a wedge between the boys. Arbor becomes increasingly greedy and exploitative as he strives to emulate Kitten. Tensions build, leading to a tragic event, which transforms them all. 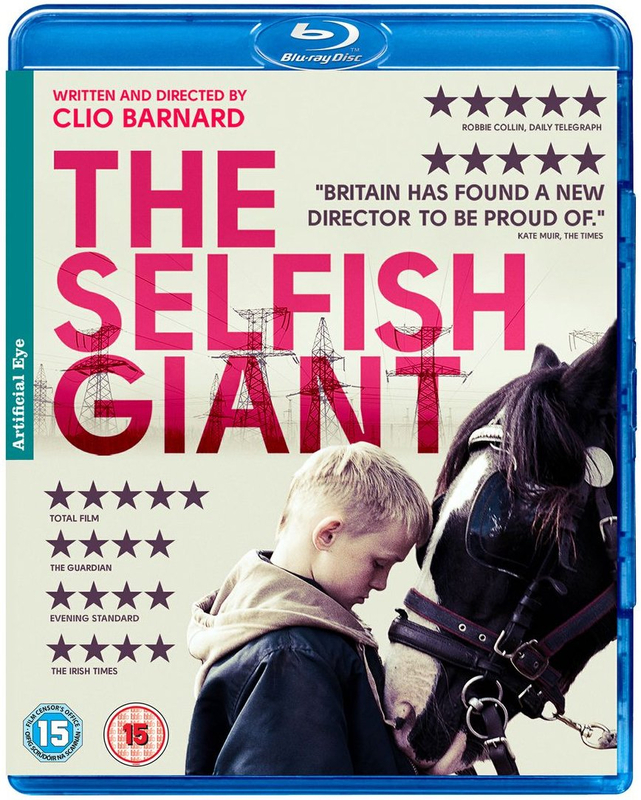 This bold, gripping story is directed by Clio Barnard (The Arbor) is beautifully shot and performed and won widespread acclaim on its release.